Watch for our latest promotions and save on ZEN products and services. * Not valid on holidays. Can not be combined with another promotion. For a limited time. * Must be paid on booking. * Not refundable less than 14 days before the stay. * Can not be combined with another promotion. 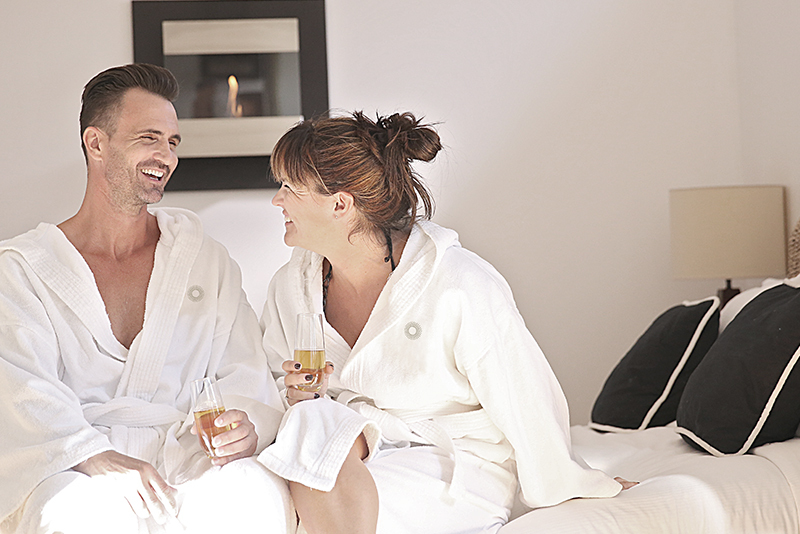 An experience full of flavor for epicureans in search of a soft skin and a relaxed mind. Duration: 2 hours 45 min. Massage option* : Add a massage – $ 90 with the purchase of this treatment. *The massage must be booked at the same time as the treatment and for the same person. * Can not be combined with another promotion. No cash value. Not exchangeable. Valid for the card holder exclusively. 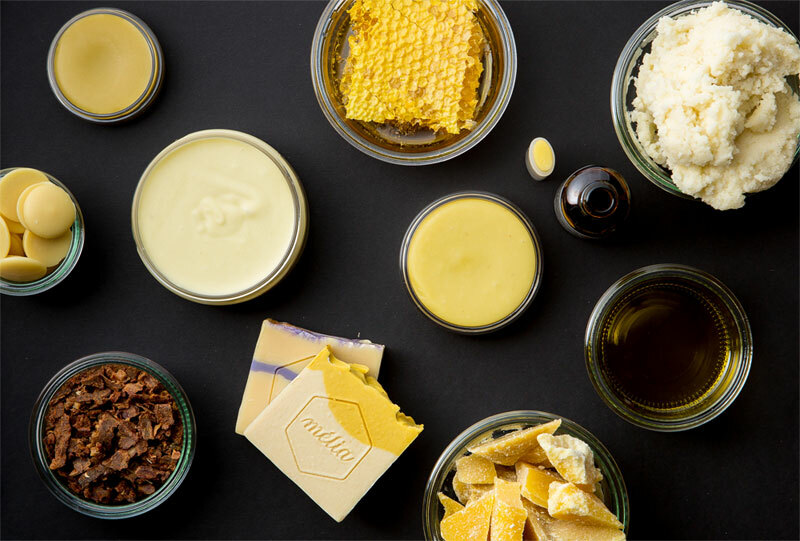 Pamper yourself with Mélia gourmet body care. This escape is specially designed to make you enjoy the benefits of honey for the body. The treatment includes deep body moisturizing, followed by a hand and a foot massage, honey exfoliation and a light therapy session or pressotherapy. A gourmet tisane will be served. A pure pleasure for epicureans. A gourmet treat that revitalizes the face and body just in time for spring. Massage option: Add a massage – $ 90 with the purchase of this treatment. 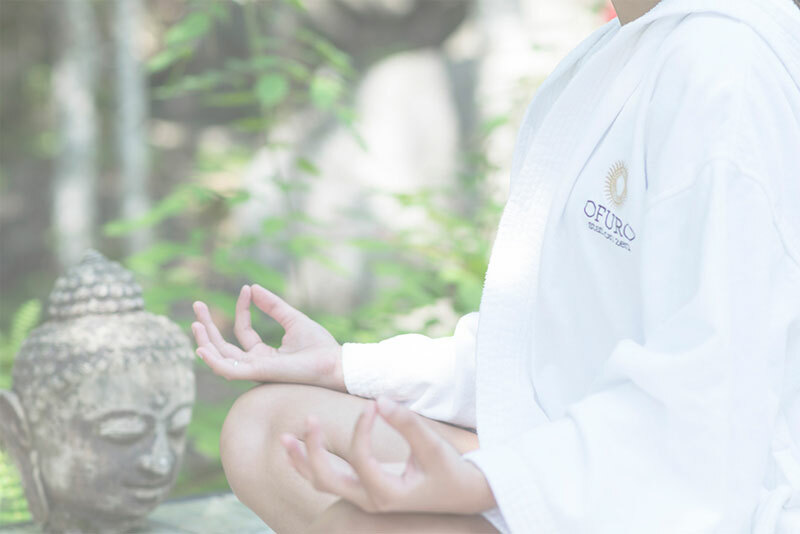 Experience Zen yoga in the captivating settings of Ofuro Station Zen. Take the opportunity to relax in the baths after the yoga class, it’s included. **Bring your own mattress, towel, bathing suit, sandals, water bottles and padlocks. Reservation required the day before, before 17h. * No cash value, non transferable to another person after purchase. * Can not be combined with any other promotion. *Please note that all of our promotions are payable only by credit card, debit card or cash. These offers cannot be combined with any other promotion or with any package or gift certificate (Costco, Way Spa, Spa Finder…). Ofuro Spa reserves the right to change or remove the information, prices and promotions shown on the website without notice.